The creation of Earth Day on April 22, 1970 marked what many consider to be the birth of the environmental movement. Today it is regarded as the largest civic event in the world. 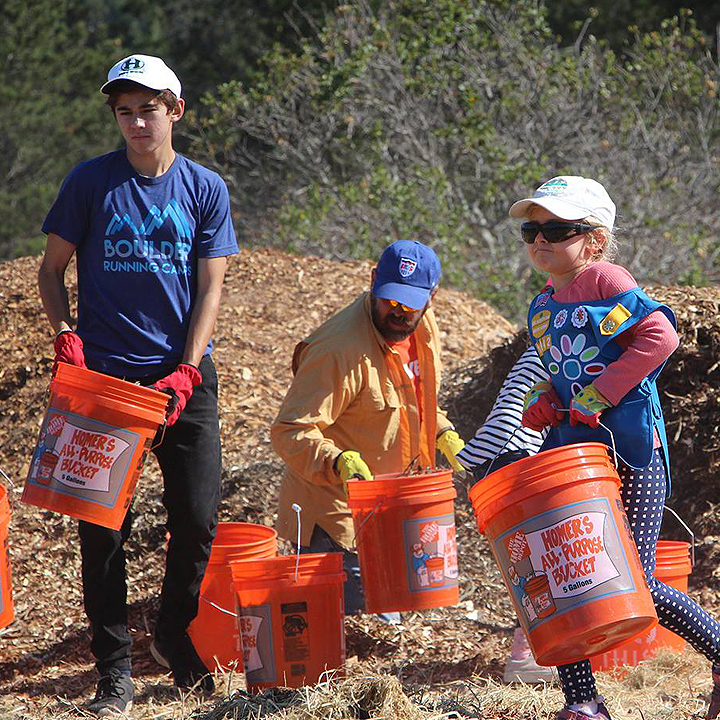 Marin residents have embraced it since the first Earth Day celebrations began. Let's keep up the good work, Marin! Join us to clean up Corte Madera Creek and Hal Brown Park at Creekside; be part of the fun and the Earth Day legacy!